Satoru Shibata, the President of Nintendo of Europe, has left his position after 18 long years to return to Japan and work at Nintendo headquarters. To fill Shibata’s vacuum, Nintendo of Europe has named four new leaders. 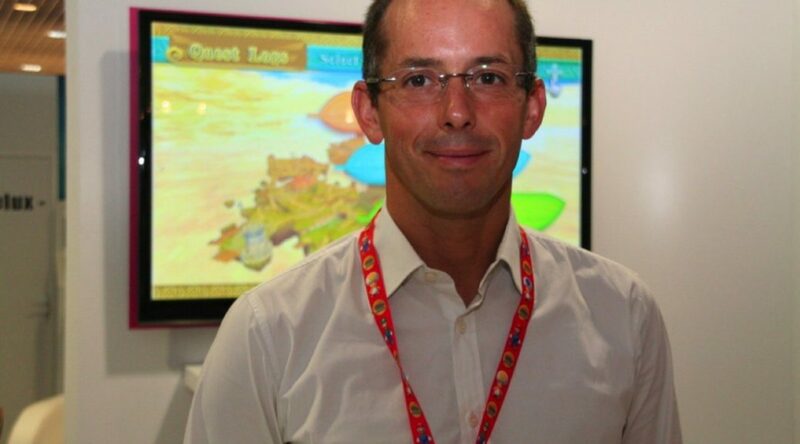 The first is Stephan Bole, the former director of Nintendo France, who will be taking over Shibata as company president. Stephan Bole will be assisted by Chief Financial Officer Luciano Pereña and CMO Laurent Fischer. On July 1, Koji Miyake, general manager of human resources at Nintendo Co, Ltd, will join Nintendo of Europe as its CEO. To say that the contributions of Shibata have been fundamental for the European operations of Nintendo is insufficient. Their efforts over the past 18 years have helped bring Nintendo products to generations of players across Europe and beyond. While many will miss it, I am confident that with our new structure we can continue our mission to make people smile through our unique gaming experiences. Nintendo of Europe’s leadership shakeup comes on the same day as Shuntaro Furukawa’s appointment as Nintendo’s president. We wish everyone all the best!